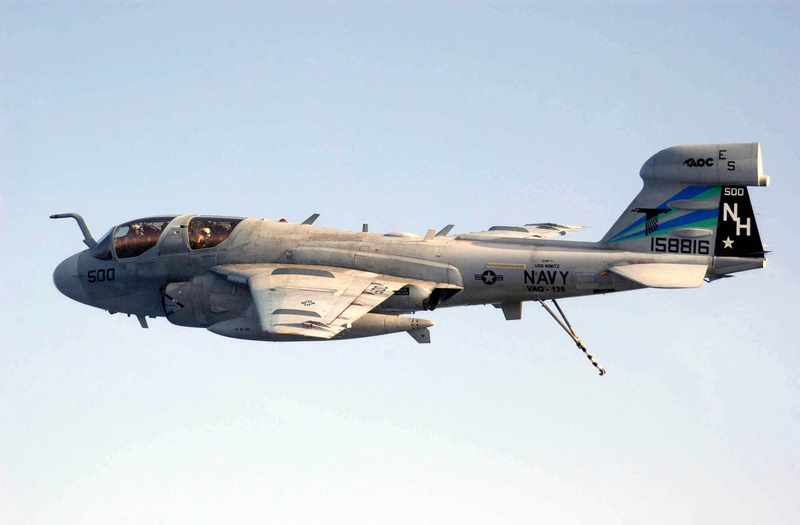 An Ea-6b Prowler Assigned To The Black Ravens Of Electronic Attack Squadron One Three Five (vaq-135) Lowers It S Tail Hook In Preparation For Landing. An F/a-18e Super Hornet Prepares To Make An Arrested Landing On The Flight Deck Of The Nuclear Powered Aircraft Carrier Uss Nimitz (cvn 68). A F/a-18e/f Super Hornet Comes In For An Arrested Landing On The Flight Deck Of The Nuclear Powered Aircraft Carrier Uss Nimitz (cvn 68).